Fans of the long-ago Mech Assault series and the more recent Pacific Rim movies, rejoice. 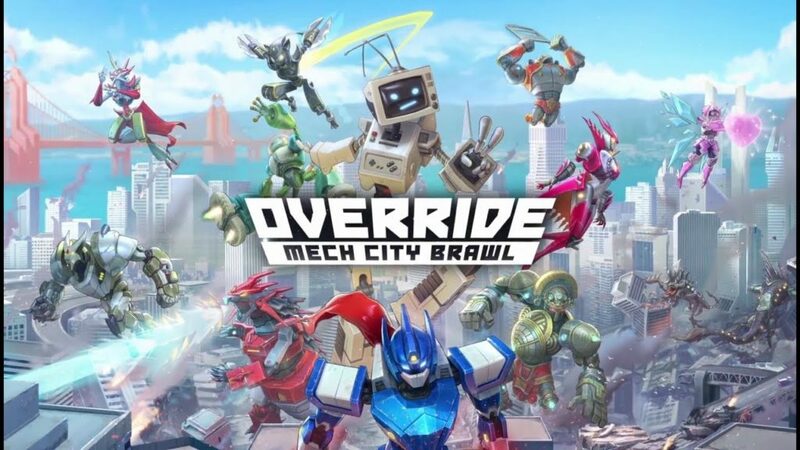 “Override: Mech City Brawl,” developed by The Balance Inc, is a giant robot fighting game that is set to release Tuesday, Dec. 4. It will be available to play on PC, Xbox One and PlayStation 4. 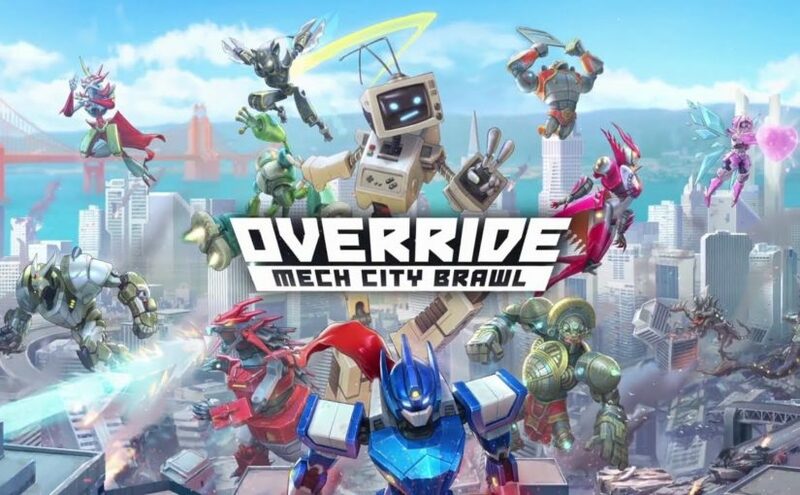 Like older games of the genre, such as “Mech Assault,” “Mech Assault: Lone Wolf” and “Godzilla Destroy All Monsters,” “Override: Mech City Brawl” delivers tons of destruction and chaos. Although it does seem to have toned down the chaos compared to similar games, this lack of chaos does not seem to lessen the fun of playing the game. Metageckon is basically a massive robot T-Rex that excels at ranged combat and can turn into a dangerous ball of metal when he needs to escape. The most unique looking of the robots is called, fittingly enough, Vintage. Vintage has long arms that can pack a wallop, and he can stun enemies with his abilities. Setesh is an Egyptian powerhouse. She is excellent at close-range attacks and has a personal pyramid shield that explodes if enemies get too close. While she excels in close range, her ultimate attack covers a lot of ground. Rocca looks like an ancient warrior from the past, but he has a move that is something of a giant robot fan classic. He can fire his fists like homing missile launchers. These robots are also customizable, but only so far as to cosmetic looks, which is somewhat of a bummer. You can go about personalizing your bots in the garage. But what are giant fighting robots without something to fight? There are four game modes where you can test your mech’s metal and your mettle. First, is the single-player campaign, which should have a story and a bunch of different offline missions that involve driving the figurative teeth through the top of other robot heads. Second, is the standard multiplayer, which involves two players going head to head with their favorite bot and seeing who is best. Third, is co-op multiplayer, which has you and a friend versus two other players, much like the regular multiplayer. This can be done either online or in the local split-screen mode on consoles. Finally, there is a very cool co-op party mode. This mode is interesting because while there are four players on a team, each team member does not get their own mech. Yes, that means they all control a part of the robot. For instance, two people will have control over the arms, one in control of the legs and the other pilots the robot. This mode will definitely be worth trying out.